Are You Protected for Everything? When shopping for car insurance in Florida, do you browse for the lowest premium and quickly settle for the cheapest offer? A low premium is sometimes a cover for dangerously high deductibles or crucial gaps in coverage that will leave you struggling. Instead of risking your well-being and throwing money away on insufficient insurance, be prepared to ask about these common gaps for auto insurance in Florida. Following an accident, your first concern will probably be about how much the repairs may or may not cost you. However, a more pressing issue might be regarding how you are going to get around while your ride is in the shop. Many policies for car insurance in Florida do not necessarily cover transportation costs or rental coverage while you wait on repairs. Fortunately, adding this protection is usually not expensive and worth the extra premium. Ask details about how much is provided, so you do not get left stranded at the repair shop. Are You Ready for Flood Season? Very few insurance policies include flood damage, but Florida residents are at continual risk for exactly that. While it can be difficult to find affordable flooding auto insurance in Florida, you can contact the federal National Flood Insurance Program to sign up for protection. Regardless of how you stay covered, make sure you plan ahead for the next big storm. You selected the right car insurance in Florida to cover the expenses for your broken window and damaged radio, but you might be out of luck when it comes to the designer bag you left in the back seat. Personal items like jewelry, watches, clothes, laptops, tablets, phones and cash that people often leave lying in cars may not always be protected in your insurance claim. Will You Get A Replacement? The most commonly overlooked gap for auto insurance in Florida involves reimbursement of a totaled vehicle. 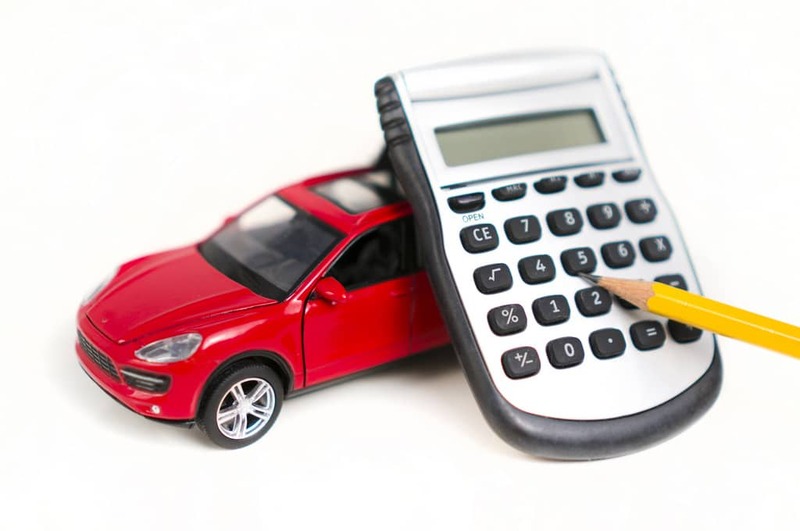 Many car owners are dismayed to find that their insurance only reimburses a fraction of the value, sometimes requiring that drivers pay the difference in car loans. Most policies only require reimbursement for the fair market value of your vehicle, meaning the original cost that you paid minus depreciation even if you still owe more than that. Does ‘No Fault’ Mean That I Am Protected? Because we live in a No-Fault state in regards to auto insurance in Florida, all drivers are required to purchase a minimum Personal Injury Protection insurance. This covers any physical injuries and missed wages following an accident, regardless of who is at fault. However, if you purchased only the minimum state requirements you are only protected for $10,000, and the average car related injury costs anywhere between $8,000 and $60,000. For minor accidents, you may be sufficiently protected, but a major injury could end in serious out-of-pocket costs. You should never assume that your auto insurance in Florida will protect from every eventuality. The only real protection will be a full and comprehensive understanding of your coverage and risks. Speak to an experienced agent about the details of your insurance policy to guarantee that you receive the type of coverage you need.